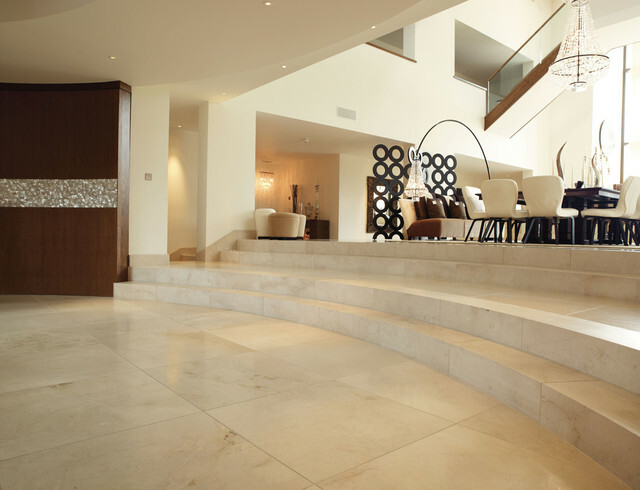 Natural stone has been used for many, many years for building materials, as well as for decorative projects. 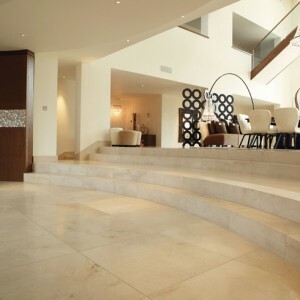 Some of the products available are marble, limestone, travertine, sandstone, onyx, granite and slate. 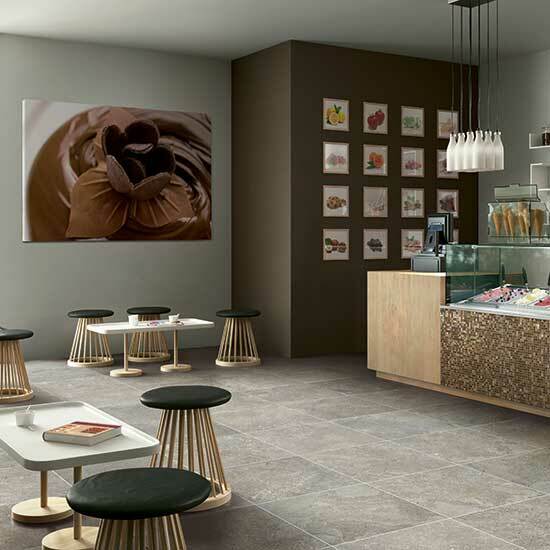 All products come directly from the earth and will differentiate in size, texture and colors. 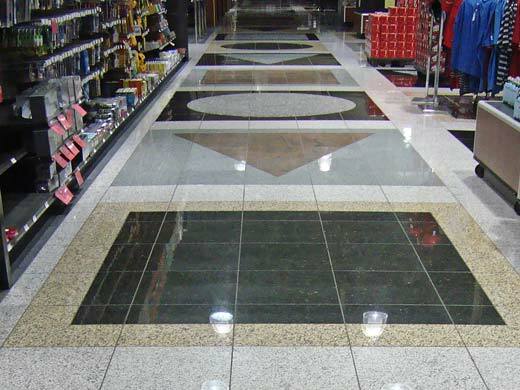 Certain types of natural stone are porous and absorb water, and thus need to be sealed upon installation. 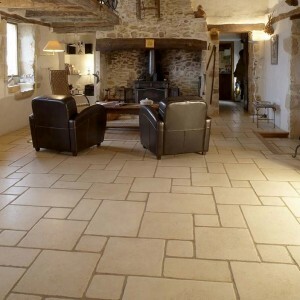 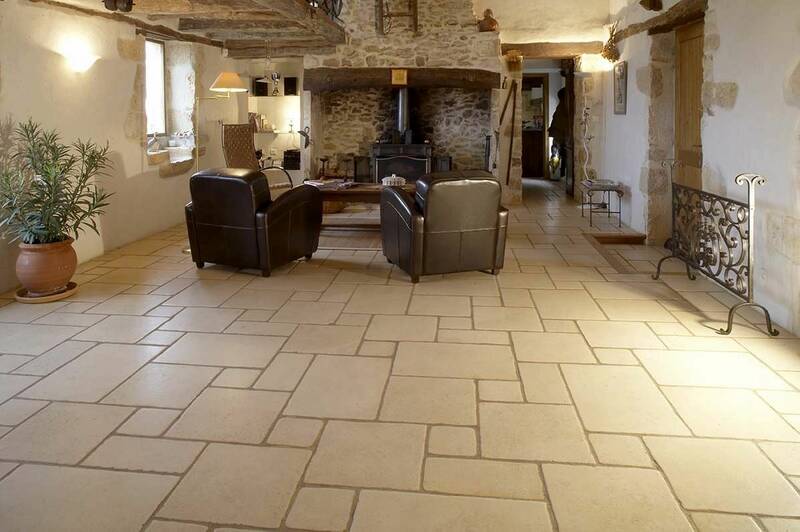 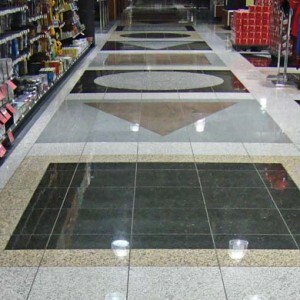 Improper sealing can drastically decrease the lifespan of your stone floors. 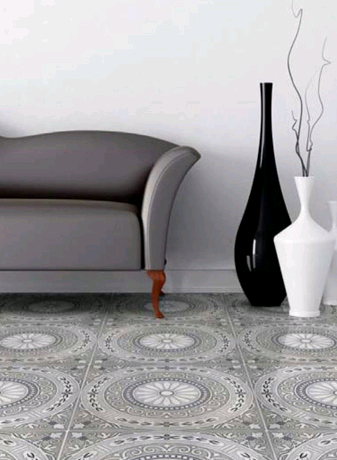 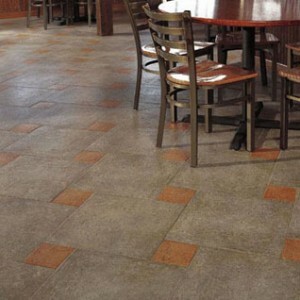 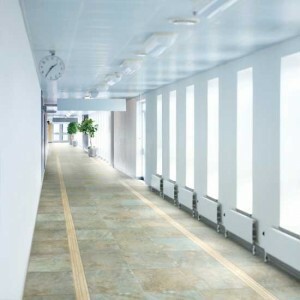 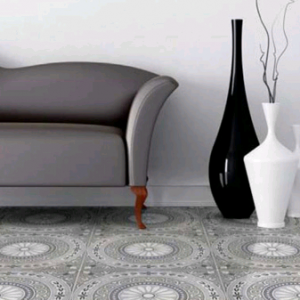 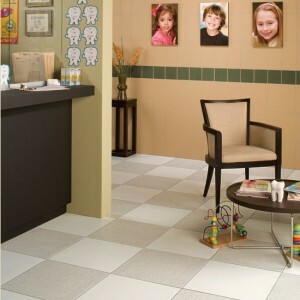 For your tile and stone installation needs, trust DeSitter Flooring. 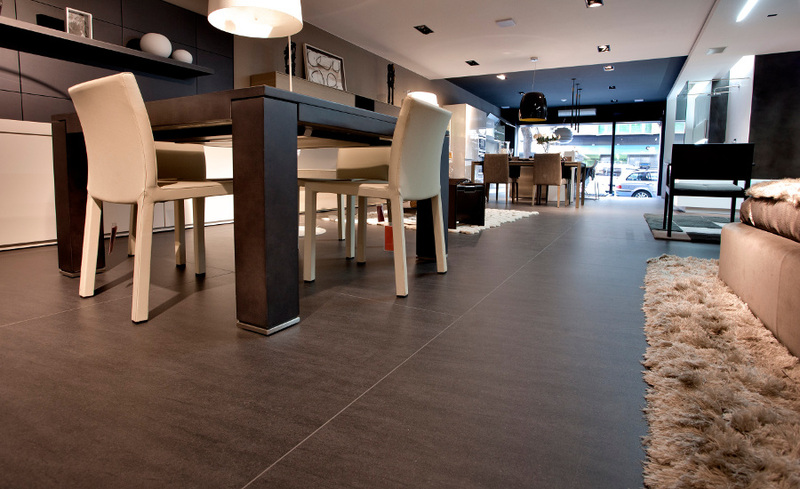 Our lifetime guarantee extends to every aspect of your installation project. 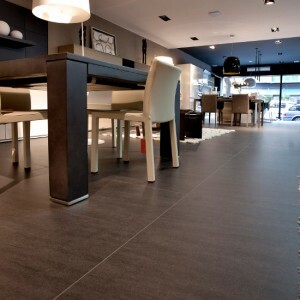 We’re so confident that we’ll install your tile and natural stone properly, that if we don’t and your subfloors are damaged, we’ll fix those too. 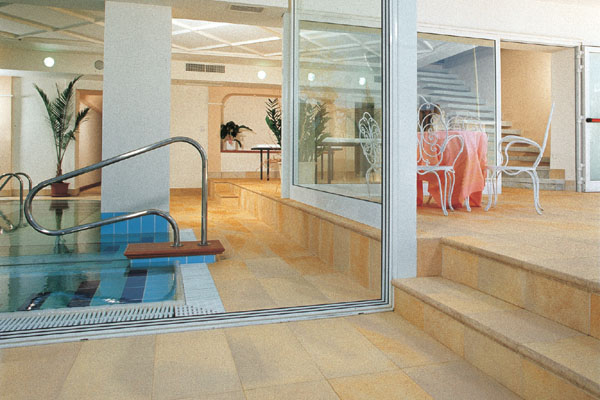 You can rest easy when you trust us.